The course being offered is a Basic Canoe Tandem (two person) canoe course. This covers ORCKA Basic Canoe levels 1, 2 and 3. This course is perfectly geared to those with no canoe experience, as well as those who have been canoeing for a while with no formal coaching; canoe skills will be evaluated and improved upon no matter the starting experience. 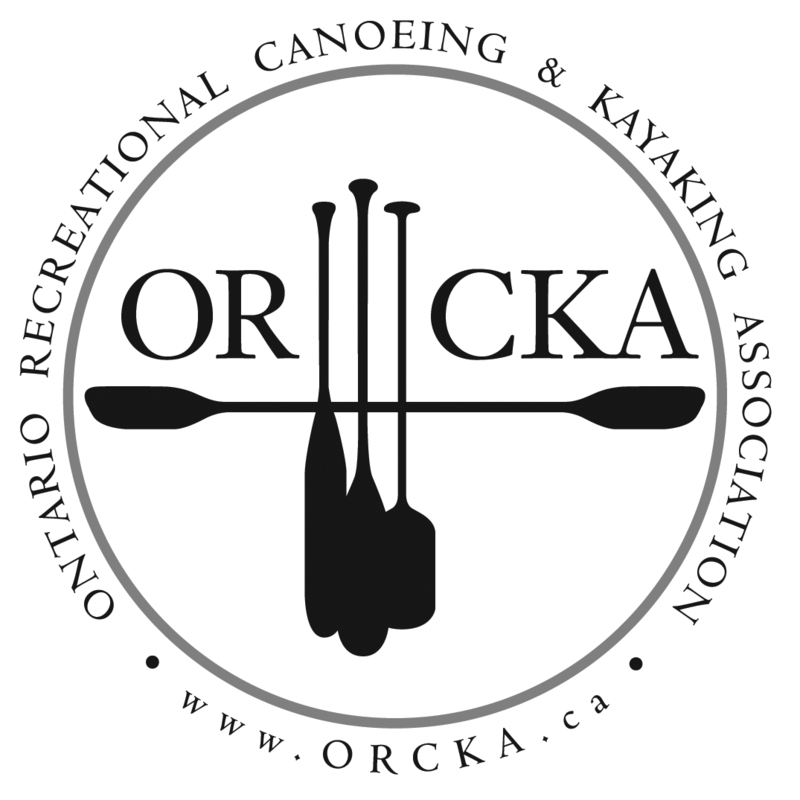 It will provide the foundation for taking further ORCKA courses (Basic Canoe Solo, Style Paddling, Canoe Tripping, or Moving Water), as each discipline builds upon the same core principles taught in Basic Canoe Tandem. We've been teaching canoeing for a combined 17+ years at summer camps, and spend much of our spare time adventuring and paddling. We are very learner oriented, constantly evaluating the way everything is taught to give the best experience for the learner. Canoes are provided. PFDs and Paddles available; please contact us to make sure we have your size! This course will take place on Lake Wilcox, in Richmond Hill, Ontario.